DAMN…here we were planning to open on Saturday and we just found out that we need a second hand sink and a mop basin!!! Everything was going so smoothly it was hard to believe. I do not think I have ever experienced a renovation that was either on time or on budget and so far we are neither!! 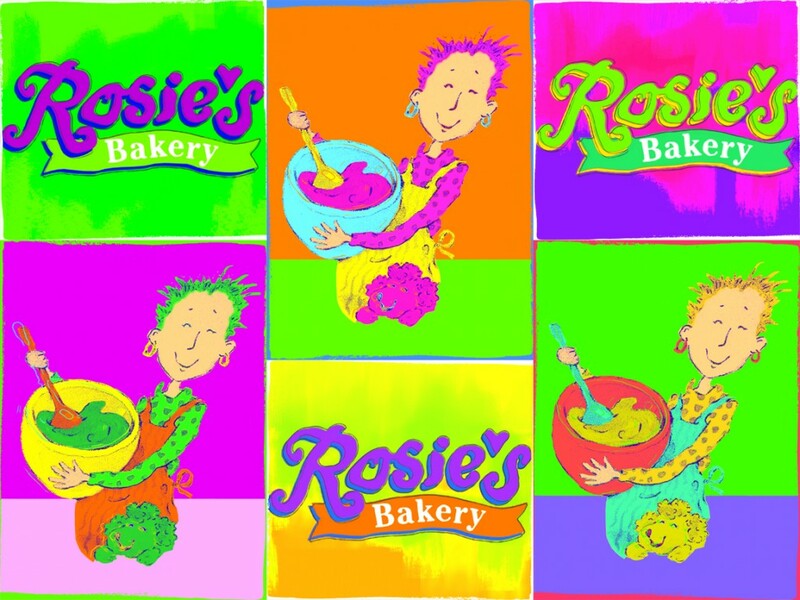 Still very excited though because Rosie’s will have a whole new look and a bunch of new items. I have had to adjust to the fact that the day we open things will not be absolutely perfect in every way. I am the compulsive type and want every new detail and every change to be in place the moment we open our doors. I realize I drive myself crazy trying to make that happen, so I am adopting a Zen attitude and assuring myself that people will understand that it will take a week from the day we open to get everything in place and moving gracefully! In the meantime check out my new piece of art from PHOTOWOW.COM . More to come!